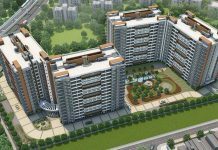 Pride Enchanta is a new residential Apartment project in Mysore Road, BHEL, Bangalore. Find Pride Enchanta Price | Reviews | Offers. 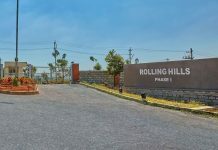 Pride Springfields Kanakapura Road, Bangalore | Check Price, Reviews, Exact Location in Kanakapura Road, Bangalore. 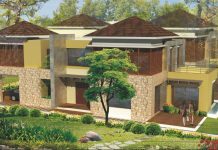 Find Floor Plans, Master Plan, Amenities, Apartment Address, Brochure, Complete Residential Project Details of Pride Springfields by Pride Group. 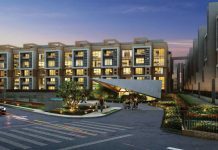 Pride Wilasa Kanakapura Road, Bangalore | Check Price, Reviews, Exact Location in Kanakapura Road, Bangalore. Find Floor Plans, Master Plan, Amenities, Apartment Address, Brochure, Complete Residential Project Details of Pride Wilasa by Pride Group.